Egypt’s Ministry of the Interior said in a statement on Thursday that police forces have killed six terrorists from the Muslim Brotherhood-affiliated group Hasm in Qalioubiya governorate, north of Cairo. The terrorists were killed in a shootout with security forces as police raided a building on a farm in Qalioubiya. The ministry said the raid was carried out based on intelligence received by the National Security Agency that the terrorists where planning attacks upon calls from the media platforms of the terrorist-designated Muslim Brotherhood organisation, which aim to weaken stabilty and security in the country. Police seized two automatic riffles, 3 bullets magazines, a 9mm pistol, a birdshot rifle, and different types of bullets and detonative material used to produce IED’s in possession of the terrorists, according to the statement. Earlier in the day, Egyptian security had forces killed 11 terrorists in a shootout in North Sinai, the interior ministry said in a statement. 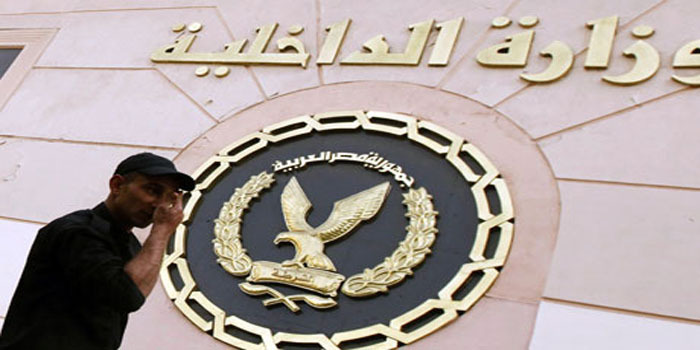 The suspects were members of a terrorist cell in the provincial capital of El-Arish and were planning to carry out attacks on police and army forces in a number of vital areas, the statement said.